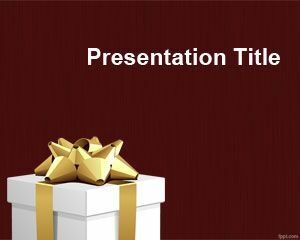 Tie PowerPoint is a nice ppt template for men. 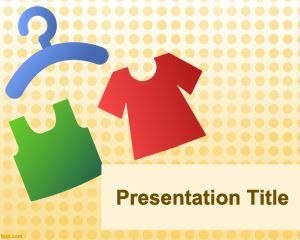 The template contains multiple ties that you can use to make men PowerPoint presentations, for example for men clothes or men gift. 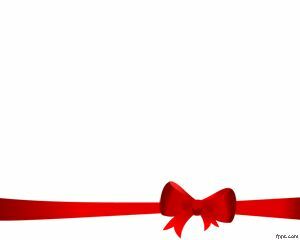 It’s also associated with formal clothes as well as elegant presentations. 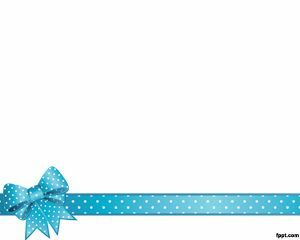 The template contains a gray background and this is maybe one of the perfect choices if you are looking to impress your husband, boyfriend or customers in a men related store. 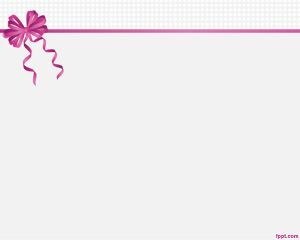 You can put men gift inside the presentation or you can create your own content with photos or charts. 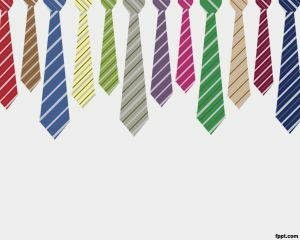 This is a free PowerPoint template with tie that you can use to teach about how to tie a tie in PowerPoint.